It is well known that sometimes, we humans experience unintended consequences for conscious decisions we have made. Some of these unintended consequences are so frequently encountered that they are named. The Streisand Effect describes a situation where an attempt to suppress, censor, or remove information brings more attention to it. It is named after Barbra Streisand, who unsuccessfully sued a photographer and a website in order to remove an aerial photograph of Streisand’s mansion from a collection of publicly available California coastline photographs. Prior to the filing of the lawsuit, the photograph of Streisand’s house had only been viewed 4 times, as a result of the lawsuit, nearly half a million viewers looked at the photograph in the next month alone. Japanese public broadcaster NHK has also apparently fallen into the Streisand Effect this week, and the story is going viral internationally. Toru Nakakita, a professor of economics at Toyo University, has regularly appeared on an NHK morning radio broadcast called “Radio Asa Ichigan”, but cancelled his appearance this week after being asked by NHK to change the subject of the program from the cost of restarting nuclear reactors, the fact that the cost of decommissioning nuclear power plants is not adequately reflected on licensees’ balance sheets, and the risk of accidents at nuclear power plants to something else. 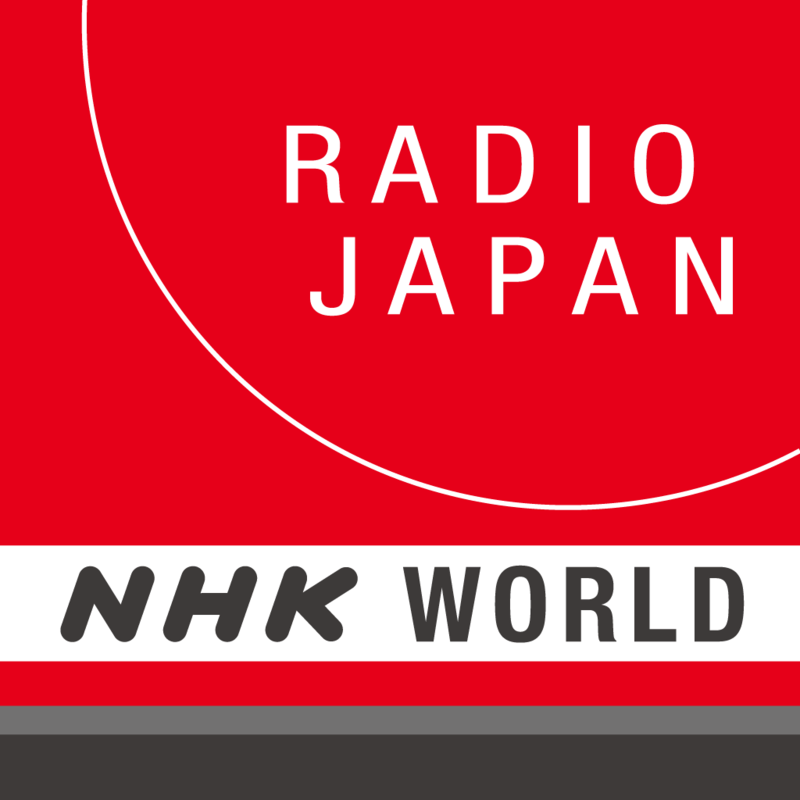 The head of the NHK Radio Center would later contact him and tell him he could talk about the issue if he still wanted after the Tokyo election. The story has been picked up by main stream media outlets in Japan and around the world. In the last two days, articles have been printed in the Mainichi Daily News, Japan Times, Asahi Shimbun, New York Times, Russia Today, to name a few. NHK had a problem with Nakakita saying “Economic growth can be achieved even with a zero-nuclear policy.” This is interesting because on Friday, Prime Minister Abe told lawmakers in the Lower House committee that it is irresponsible for him to say that Japan will end using nuclear power because that would assume that it were possible. This infers that Prime Minister Abe does not believe that it is possible. Seeing as the President of NHK, Katsuto Momii, has already stated to the press that “We (NHK) cannot say left with the government says right,” it seems that the broadcaster could not allow the Professor of Economics to say that economic growth could be achieved with a zero-nuclear policy, because the Prime Minister does not believe it to be true. All NHK wanted to do, was prevent the nuclear issue from becoming an even bigger part of the Tokyo elections, but their very actions made it not just a Tokyo issue, or a Japanese issue, but an international issue which may not easily go away. If NHK does not want to lose credibility with its viewers both at home and abroad internationally, it should remember that the main job of the press is to educate the public, not to play a part of information management in order to produce a desired outcome at the expense of truth.